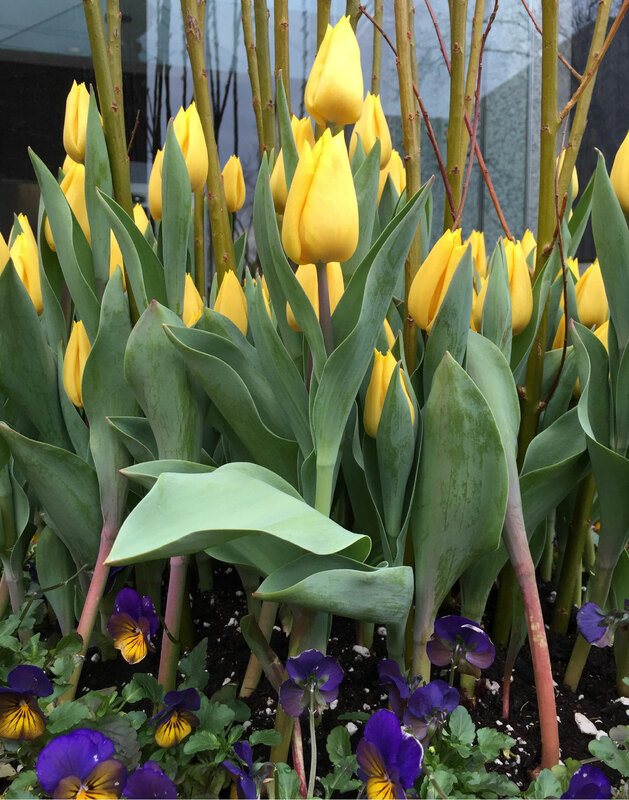 Colour in our lives – and our design | Stokely Design Associates Inc.
Spring is the season that puts colour back into our lives. As the first hints of spring finally appear, after what has seemed like a nearly endless winter, I’ve been thinking about the importance of colour, and how we use it for impact, brand identification and communication. These days, we’re starting to see the resurgence of colour, as flowers poke out of the ground and buds appear on bushes and trees. Once again, we can enjoy the fresh greens, yellows, blues, pinks, violets and reds as they come alive. Spring has sprung, and unlike the short vibrancy of autumn, it seems endless in its ability to amaze visually. happier. 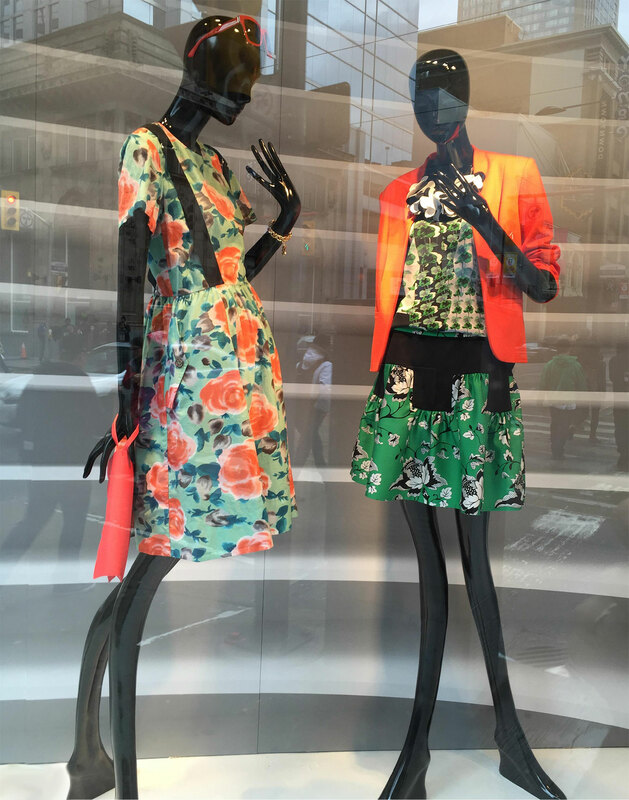 We even start to change how we look, putting on more colourful clothes. 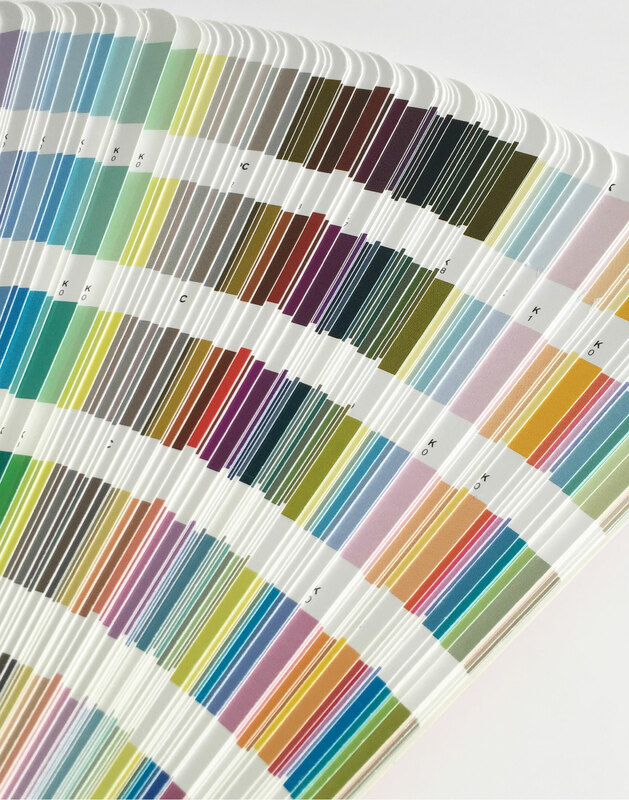 What it all means is that colour touches us on an emotional level, affecting our mood and our perception. It catches our eye and influences our decisions. And it happens virtually in an instant. As designers, we think a lot about colour, and how to use it, and how to make it work. Whether we’re designing a logo, a website or an annual report, the use of colour is a key consideration – particularly since the universe of available colours is so enormous. Despite the emotional impact of colour, we still begin our creative process strategically – to understand the key messages the design must communicate. In branding, for example, the colour or colours we select must be appropriate for our client, as well as their business or field, and the nature of the stakeholders involved. We communicate the essence not only through the choice of colour, but also the amount used, and the way it’s displayed and arranged. The tone of the communications is equally important: Is it serious and corporate? Direct and sales-oriented? Emotional? Celebratory? One example of how we use colour is this cover of an Annual Report we designed for the Ontario Cancer Research Ethics Board. 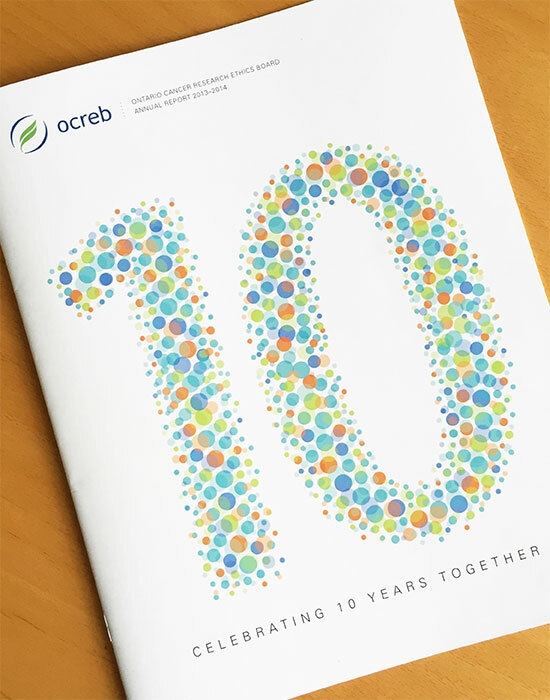 Because a primary communications objective was to celebrate its successful first 10 years, we employed a bright palette of colours on the cover. Still, I can’t agree with some writers who have argued that colour is the single most important aspect of graphic design. In some cases, it might be; in other cases, it’s not. As I see it, the best design work begins with strategic choices, and then makes good use of all the elements that are available and appropriate. What’s your take? Please share your thoughts on the use of colour in design. How important do you think it really is? Is it more important than the shapes, symbols and words found in graphic design? What do you think are some of the most powerful examples of colour use in branding?